A comprehensive plan of activities and events, including the improvement of tourism sites and facilities, has been drawn up. 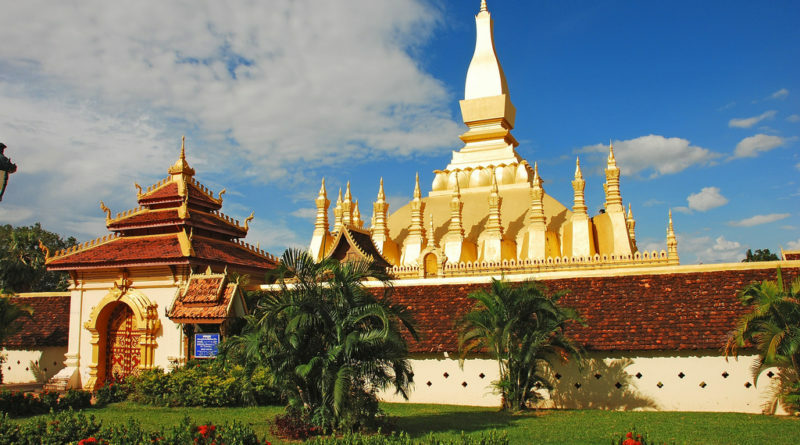 The official ceremony to kick off the Visit Laos Year is expected to be held in November, on the same day that the That Luang Festival is celebrated. Other activities will be conducted until the end of next year. Visit Laos Year will provide a good opportunity for the improvement and development of infrastructure, hospitality and services, which are key to making a good impression on tourists. Connectivity, such as direct flights and road links, is a very significant factor to drive the growth of tourism in Laos. Last year, the number of tourist arrivals touched 4.2 million, but this was 10% lower than the figure for 2015. The Asean countries accounted for the largest number of tourists in 2016, with more than three million people or 73% of the total tourist arrivals, but the figure decreased compared to previous years. The number of international tourists from other countries increased by 6% from 643,000 people in 2015 to 681,000 people last year. The tourism industry has grown steadily over the past 42 years since Laos was liberated in 1975. Tourism in the country is mainly of three types, based on history, natural beauty and culture. However, if we are to really promote tourism, we must provide better facilities to tourists. It is observed that a lot of tourist sites – even in Laos capital Vientiane – especially historic and cultural sites, still lack information for visitors. Tourists do not understand the importance of the place they are visiting. They just know it is famous, go around the site and take some photos. Even at That Luang Stupa and Patuxay Gate – unique sites in the capital city – information for tourists is very limited. At least at That Luang Stupa there is a small wooden sign with a little information about the structure but it will be better if there are leaflets available there. The authorities need to solve the issue fast: one way is to use the funds generated by the tourism industry to produce leaflets or videos that can be of benefit to visitors.